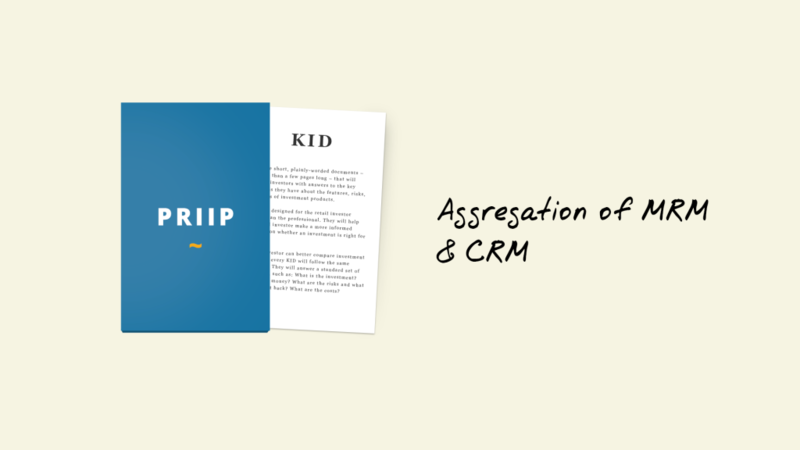 In our last blog posts about KIDs for PRIIPs we explained the Market Risk Measure (MRM) calculation and Credit Risk Measure (CRM) assessment separately due to the high complexity. In this article, we finally explain the aggregation of those two numbers, which ends in the Summary Risk Indicator (SRI). The aggregation of the MRM and CRM class is done with the following table, while the CRM can only adjust the MRM upwards. This resulting number is shown on the KID documents. There is a lot of detail and definition here, so please let me know your questions and feedback. And if you are researching and looking at implementation possibilities for the upcoming proposed Jan 2018 timeline, we are interested to discuss with you in further detail.